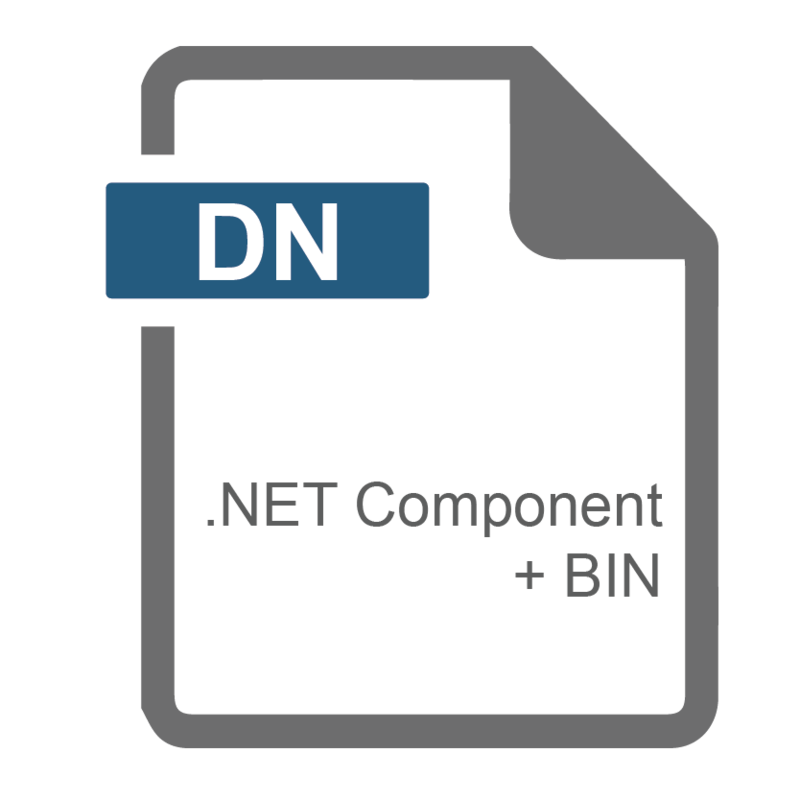 IP2Location™ .NET Component is a software development component and data solution for the .NET Framework, that enables you to discover in real-time, where your web visitors are coming from by IP address. You can then dynamically tailor the content of your site based on your visitors' country, region, city, latitude, longitude, ZIP code, ISP, domain name, timezone, connection speed, IDD code, area code, weather station code, weather station name, MCC, MNC, mobile brand name, elevation and usage type. This component enables you to perfom IP location lookup with the IP2Location BIN data file (included in this purchase). Therefore, this solution frees you from the hassle of setting up a relational database for location lookup. However, if you prefer a database solution, you may visit the IP GeoLocation databases package for details. You may use this software development component to build your solution on the Microsoft .NET framework & .NET Core 2.x SDK using ASP.NET, C# or VB.NET programming languages.